This is part 1 of a 5-part series with a simple premise: “I can know Jesus is A.L.I.V.E. because of…” and then I am presenting evidence for each of the five letters. 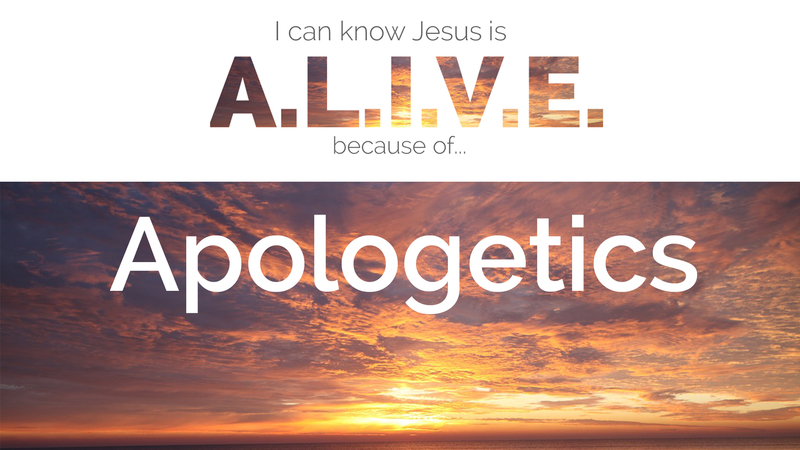 This is a look at the letter “A” for Apologetics for the resurrection of Jesus. For some of my evidence, I am going to use historical texts from the Bible. When I say “historical” I mean that in the scholarly definition: this Book is attested to by historians and literary critics to be an accurate record of actual historical facts. 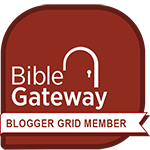 You can read more of the apologetics for the Bible’s authenticity in a post I previously published here. I would ask you to weigh the evidence for three possibilities concerning the claims of Christians regarding the death and resurrection of Jesus. (1) Jesus didn’t actually die. The Romans didn’t invent crucifixion, but they perfected it to be one of the most gruesome forms of tortuous death that history has ever known. This leads one to wonder how could anyone go through the torture Jesus did and survive? Besides that, the dead body of Jesus was also thoroughly examined by both the Romans who conducted the crucifixion (see Mark 15:43-45) and His friends who prepared His body for burial (John 19:38-40). In addition, two contemporary historians who aren’t friendly to the cause of Christianity (Tacitus and Josephus) both attested to Christ’s death by crucifixion. (2) Jesus didn’t actually rise from the dead. Some say the disciples were delusional from their intense grief. But Jesus was seen on more than one occasion, sometimes by one person, sometimes by twos, and several times by large groups (see 1 Corinthians 15:3-8). Some of Jesus’ closest friends weren’t convinced by second-hand testimony but had to see Jesus for themselves (John 20:19-20, 24-28). All four biblical accounts record women seeing the resurrected Jesus. This is significant because women were not allowed to serve as “legal witnesses,” so this wouldn’t have helped the “delusional” disciples at all. Some say the disciples stole the body of Jesus. But this is problematic because of the armed guards at the tomb of Jesus (Matthew 27:62-66; 28:11-15). (3) Jesus was crucified and resurrected. Sir Arthur Conan Doyle’s Sherlock Holmes said, “When you have eliminated the impossible, whatever remains, however improbable, must be the truth.” So after looking at the shortcomings and difficulties of the first two options, let’s consider this third possibility: that it happened just as the historical records in the Bible indicate. Check out the video where I discuss all of these points in more detail, and join me either in person or on Facebook Live for the next four Sundays as we continue looking at the evidence supporting the resurrection of Jesus.